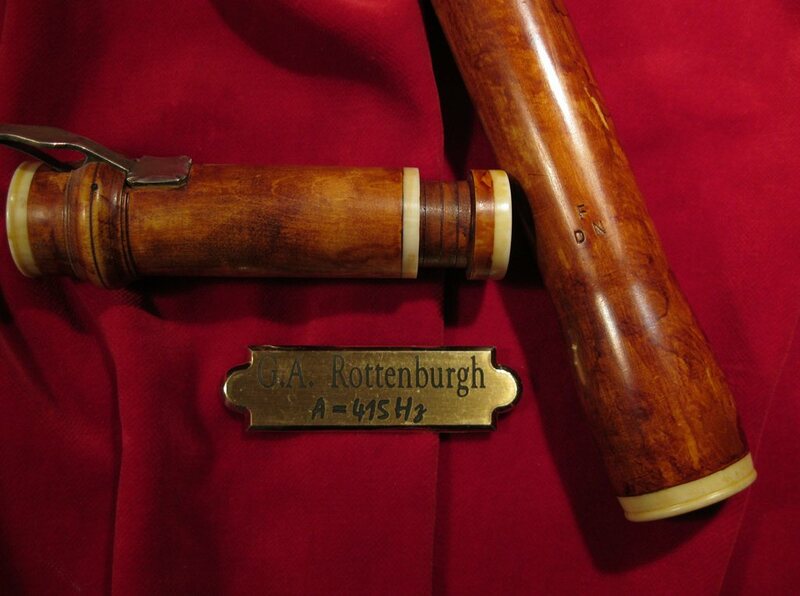 The original instrument belongs to Bartold Kuijken and it is one of the most copied flutes for its exceptional characteristics allowing the player to obtain a great expressiveness. The original instrument is in acid stained Boxwood. 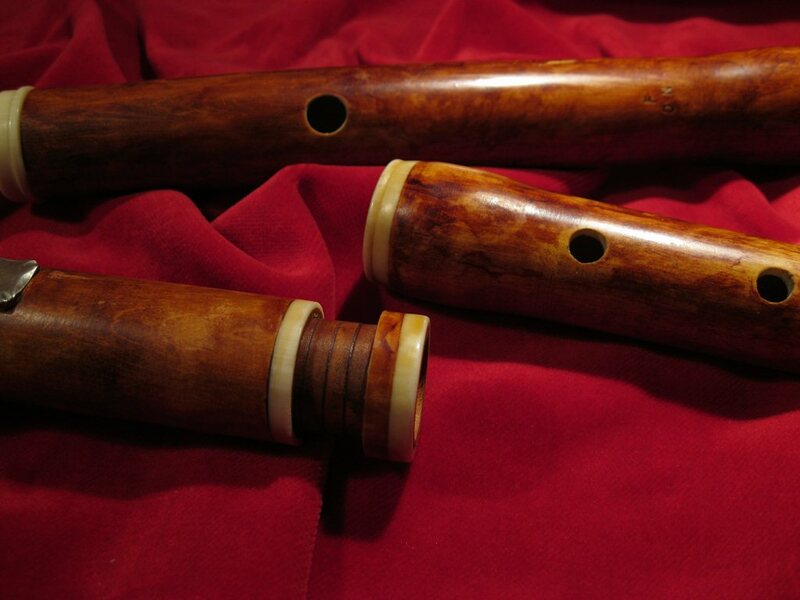 This flute has seven extra joints, the fifth one plays at 415 Hz. It is an exceptional well balanced instrument with a very good intonation. It comes with the extension foot.